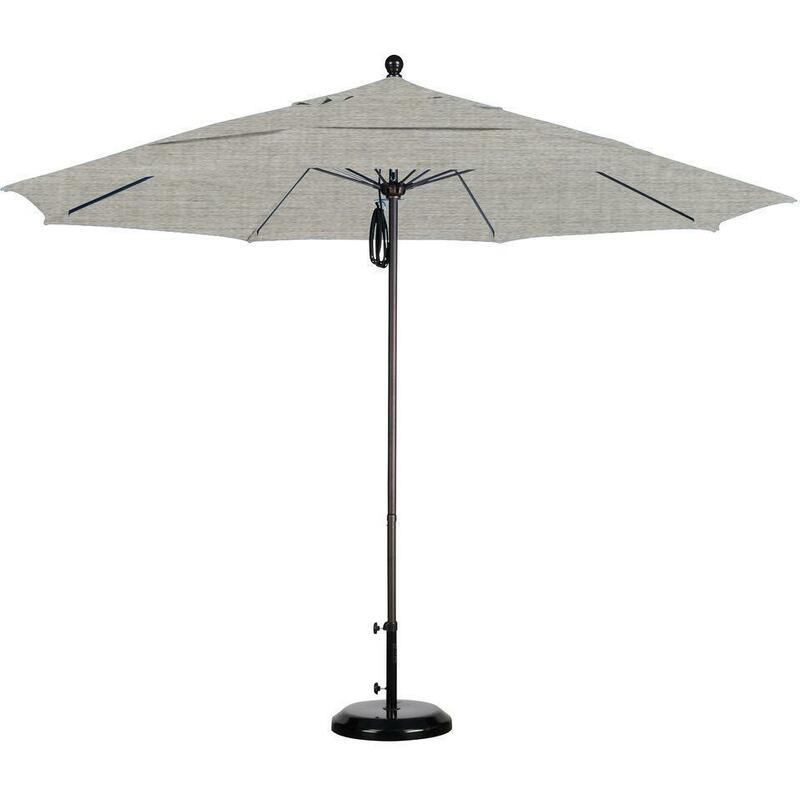 Product Description: California Umbrella Square 10 Ft Aluminum Patio Multi-Position Tilt Cantilever Umbrella With Crank Lift And Aluminum Ribs - Sunbrella Pacific Blue. 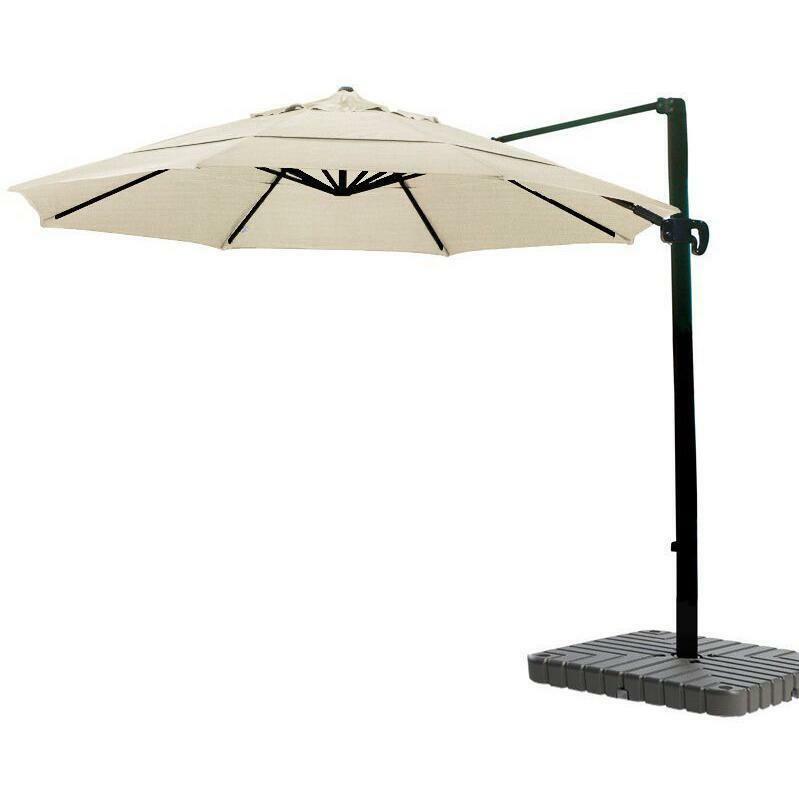 Enjoy comfortable and convenient refuge from the bright rays of the sun with this stylish 10 foot cantilever umbrella in beautiful Sunbrella Pacific Blue fabric Sturdy aluminum pole and resilient fiberglass ribs support a beautiful square canopy made from your choice of durable Sunbrella fabrics with rich, vibrant colors that are highly resistant to outdoor conditions. 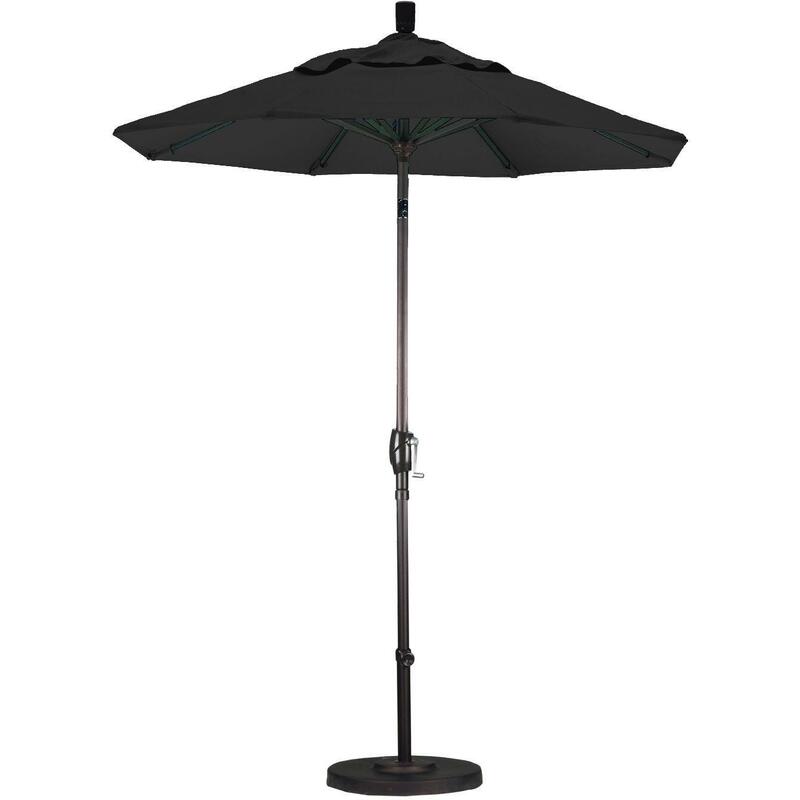 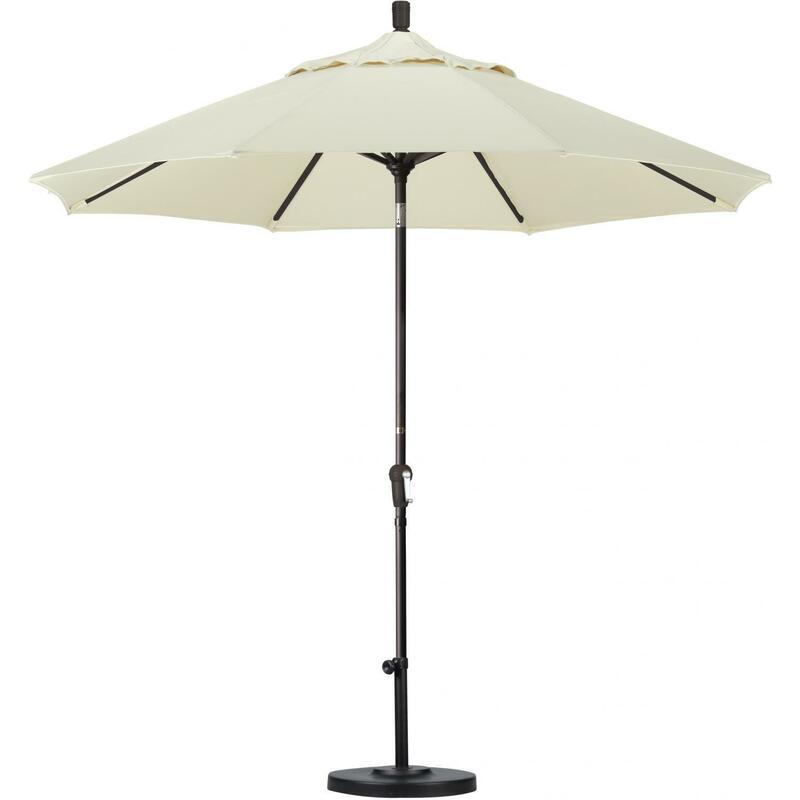 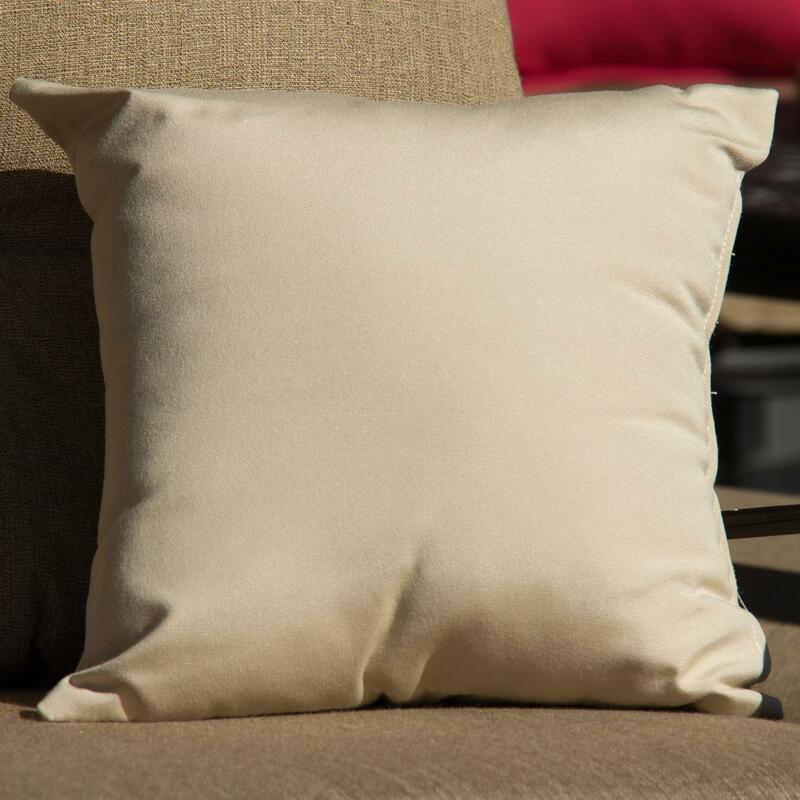 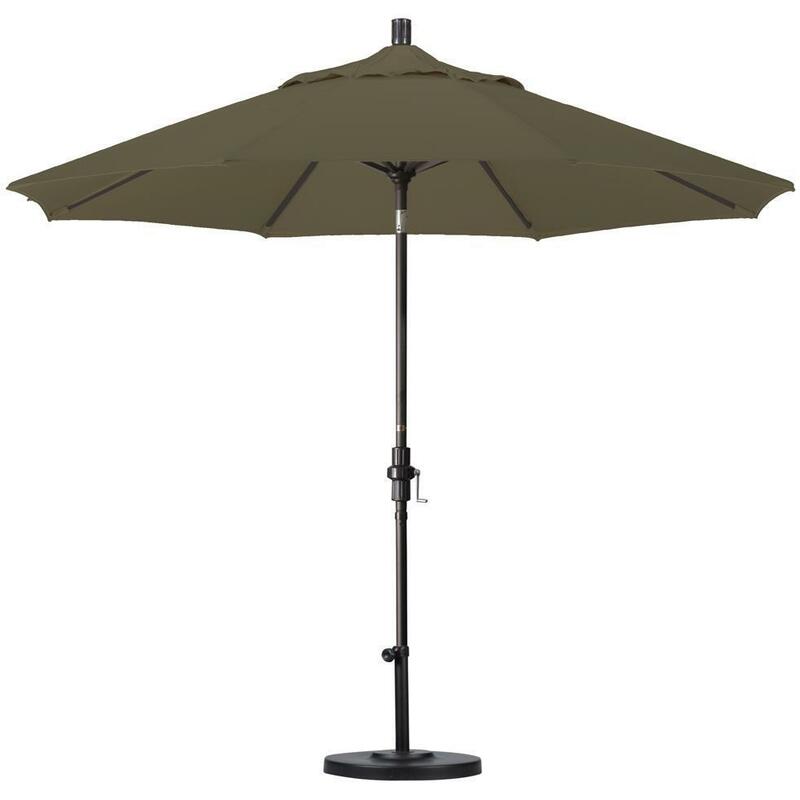 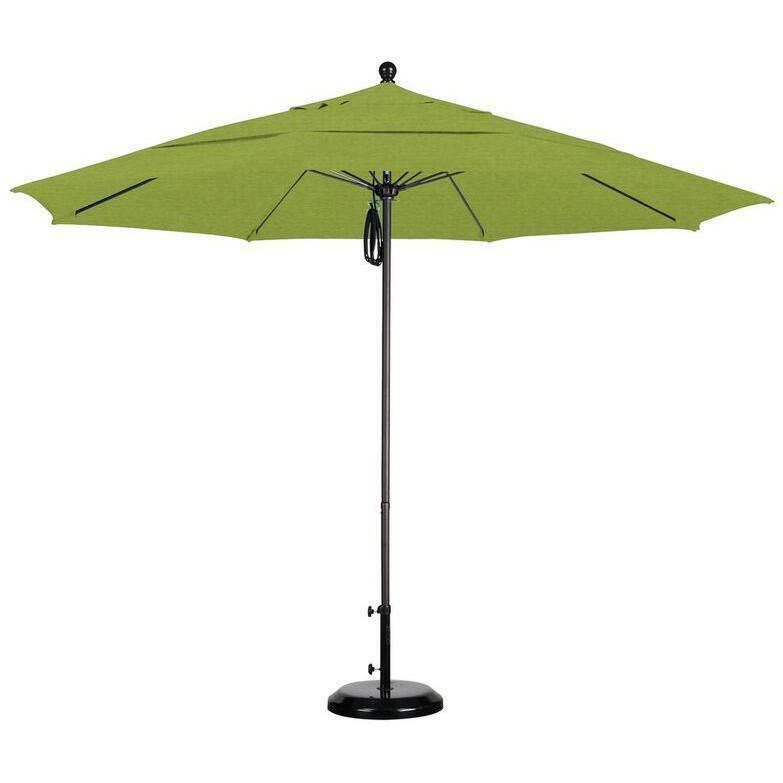 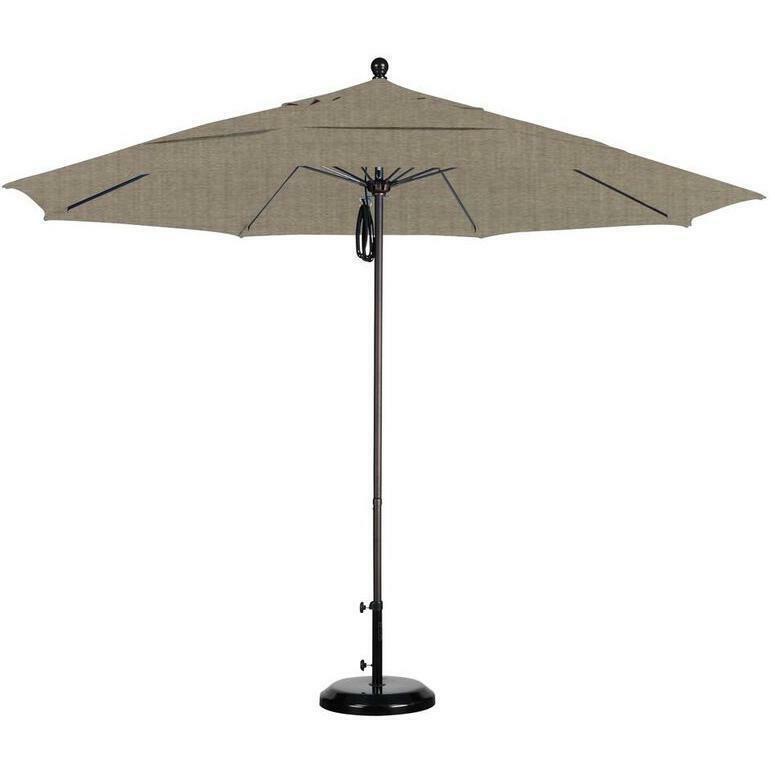 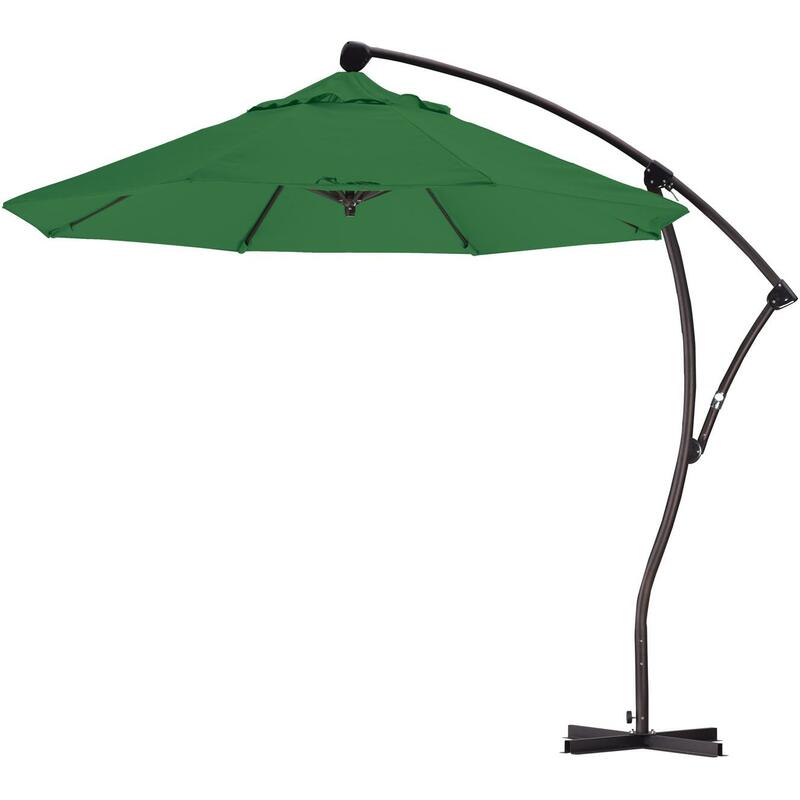 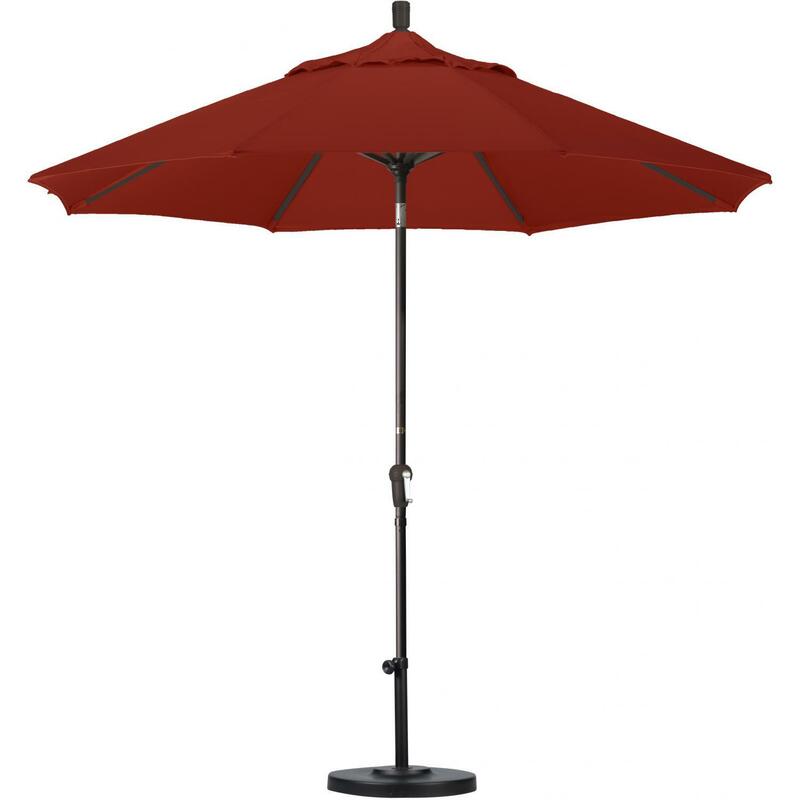 The umbrella has 360 degree rotation, 99-inch pole height, and an included fill-able base. 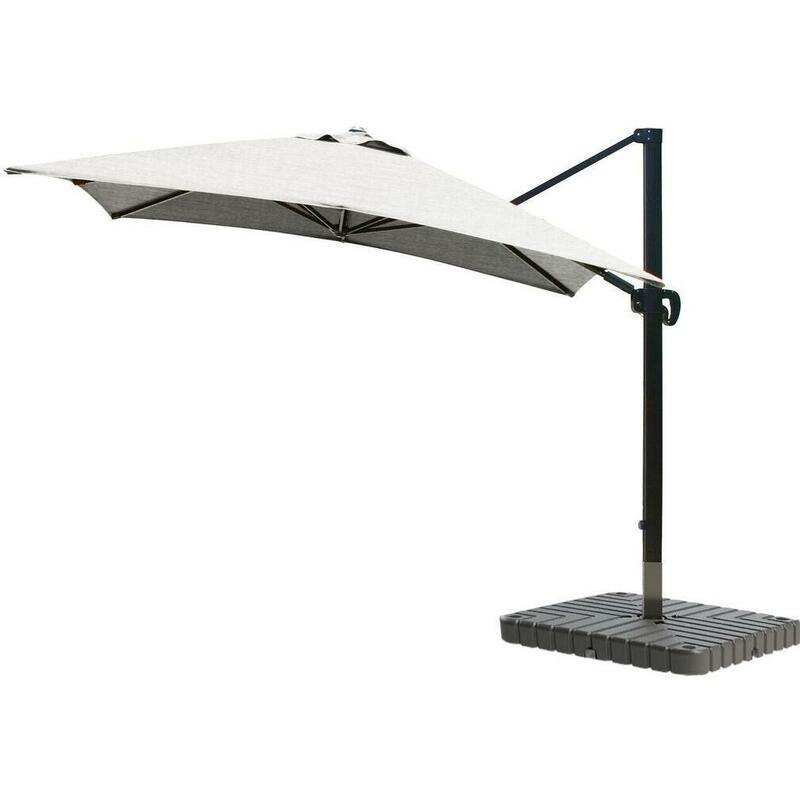 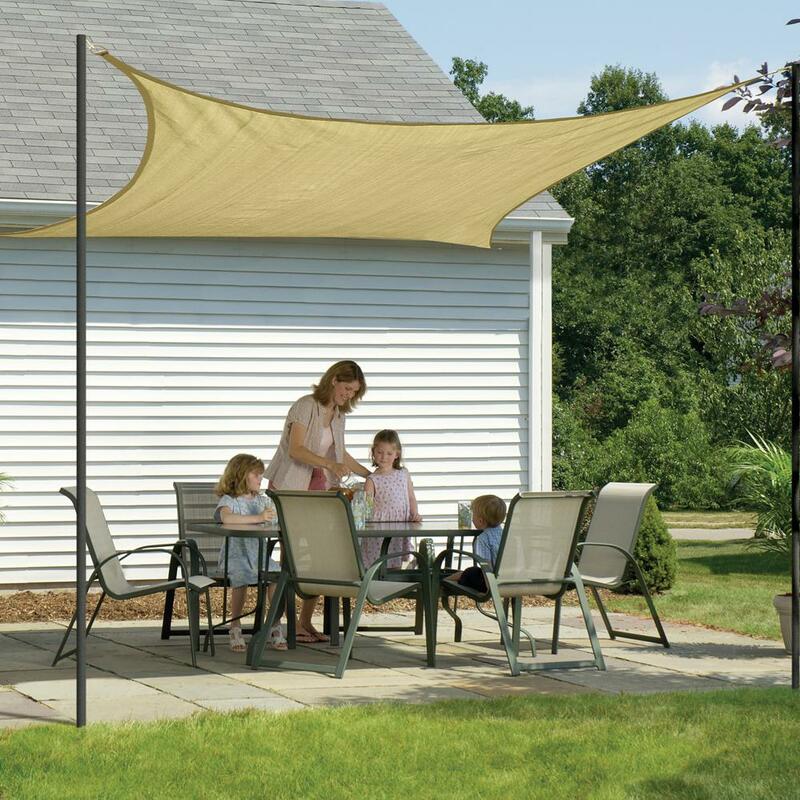 This California Umbrella features a deluxe crank lift system that makes opening and closing simple and easy while multi-position tilt lets you quickly adjust for the best shade solution any time of the day.